On 9th April 2015, the Republic of Botswana joined the SUN Movement with a letter of commitment from the Minister of Agriculture, Patrick Pule Ralotsia. 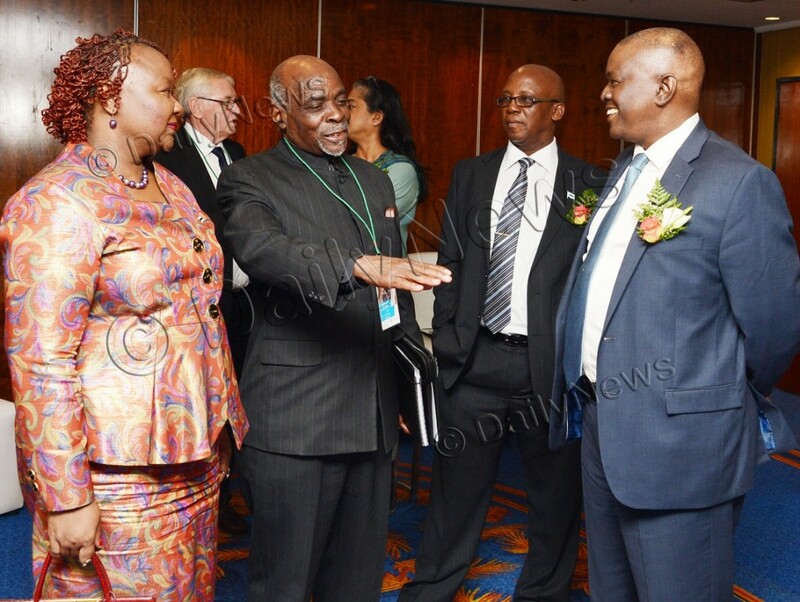 At the time, Botswana had already achieved progress in some areas of food security although challenges remained with food accessibility, quality and utilization. 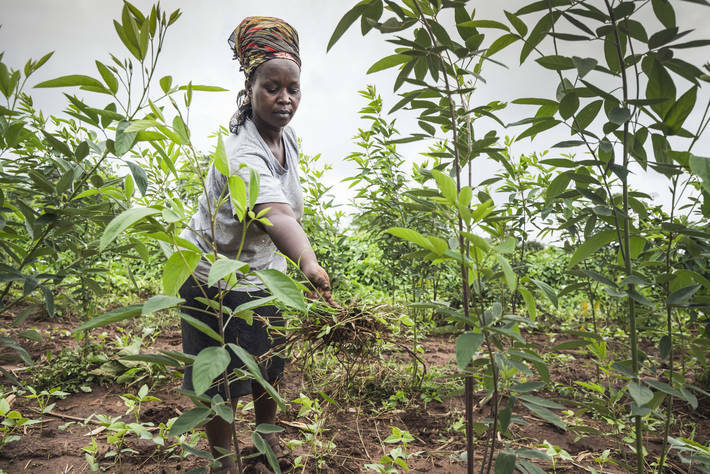 Of particular concern, is the impact of natural disasters, such as droughts and floods, on food and nutrition security. Botswana had also recognised the increasing prevalence of low birth weight, from 8% in 2000 to 13.1% in 2007, which is an indicator of poor maternal nutritional status. The complex multi-sectoral challenge of nutrition has been recognised by leadership in Botswana and they are committed to ensuring that the objectives of nutrition, agriculture and health are mutually reinforcing and are eager to contribute to, and benefit from the sharing and learning from across the SUN Movement. In 2015 two interim Ministry of Agriculture focal points were nominated to lead on all SUN Movement-related processes. 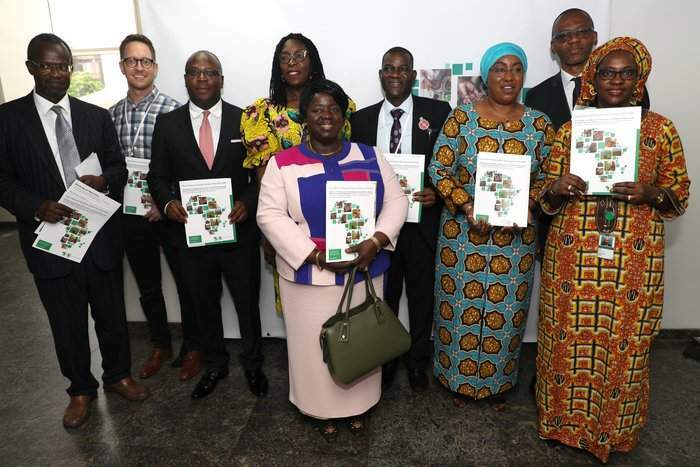 During the reporting period, the focal points have focused, in particular, on identifying capacity gaps of technocrats and programming experts from the Ministries of Health, Local Government and Social Protection. 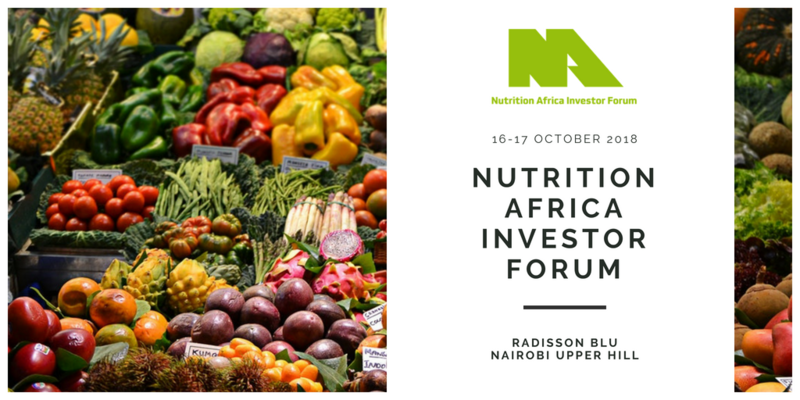 Currently, they are exploring options of building a Multi-Stakeholder and Multi-Sectoral Platform for nutrition, which was raised as a theme at the first ever National Nutrition Conference held in Gaborone in November 2015. Botswana joined the SUN Movement on 9th April 2015, with a letter from the Honourable Minister of Agriculture, Patrick Pule Ralotsia, in which progress achieved in food security was highlighted as well as areas requesting further attention in the future such as: food accessibility, quality and utilization, addressing the needs of the most vulnerable, coordination and monitoring & evaluation for nutrition. There is no multi-stakeholder platform specialised in nutrition yet, but three main options are envisaged to create one, either through the Rural Development Council (RDC) which engages Permanent Secretaries of relevant line ministries on various rural development policy issues, NGOs, and the private sector; through the reconstitution of the multi-sectoral country team assembled by the Ministry of Agriculture that prepared for the New Partnership for Africa’s Development (NEPAD)/Comprehensive Africa Agriculture Development Program (CAADP) Nutrition Capacity Development Workshop that took place in Botswana in 2013; or through the revival of the National Early Warning Team (NEWT) reporting structures. Two interim high-level national government official and technical focal points from the Ministry of Agriculture have been nominated to lead all SUN-related process. Scientists have been very involved in drafting nutrition relevant legislation. Mobilisation of donors, civil society, United Nations agencies and the private sector on nutrition are to be initiated and the establishment and coordination of in-country networks is seen as a priority. The National Nutrition Strategy drafted by the Ministry of Health needs to be reviewed to ensure that it cuts across sectors. The draft Infant and Young Child Feeding Strategy is yet to come into force. In Botswana, food fortification is not mandatory but salt iodisation is, and the Food Control Act builds a strong food safety system. Local industries and trade partners, however, do not comply with the International Code of Marketing of Breast-milk Substitutes. 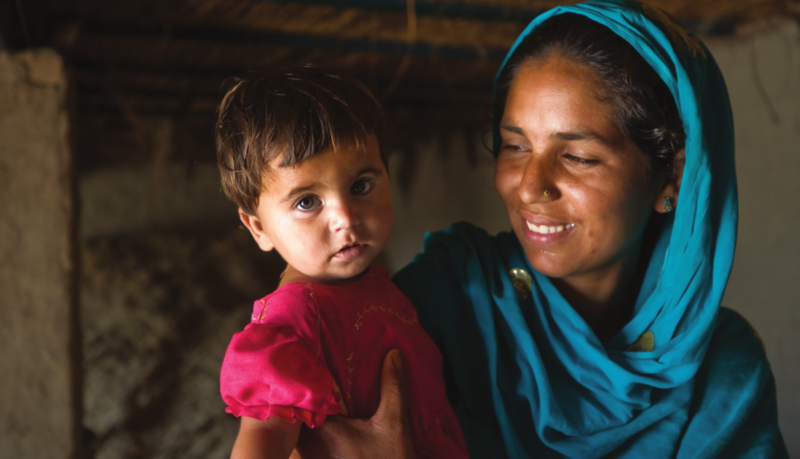 Advocacy efforts are ongoing to integrate nutrition into the National Development Plan for 2016-20. Botswana has a revised National Food Strategy (2000) and a National Nutrition Strategy which is not yet endorsed. It has common salt regulations which include iodisation and the Food Control Act (2008). 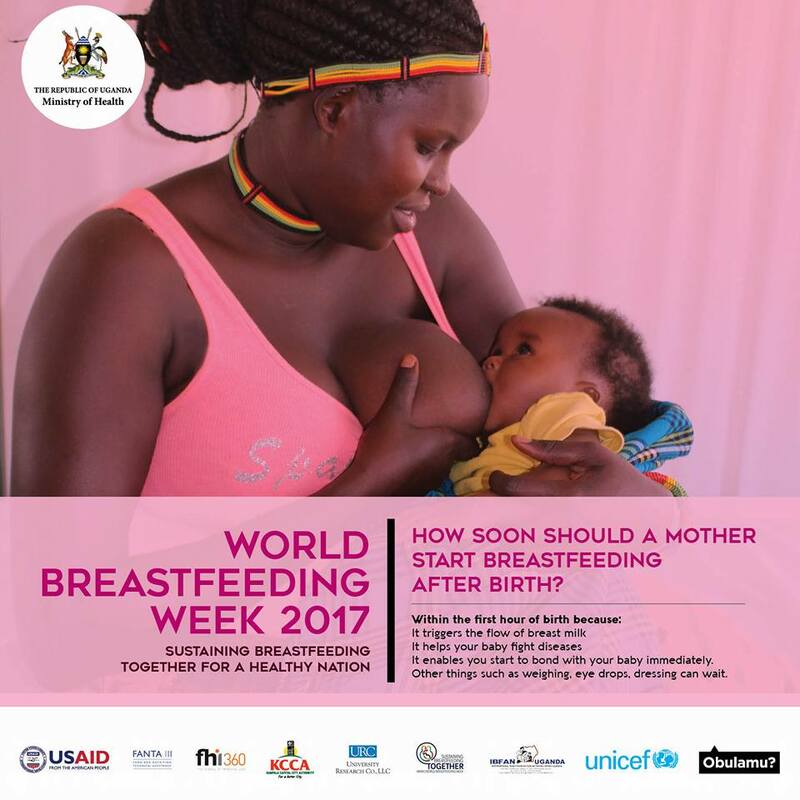 It also has regulations for the marketing of breastmilk substitutes which date to 2005, but, Botswana recognises that their effective implementation remains a challenge due to the behaviors of local industries and other country trade partners. The draft of an Infant and Young Child Feeding Strategy exists but is not yet enacted. Finally, though food fortification is not mandatory in Botswana, the government provides fortified sorghum and maize products through the Vulnerable Groups Feeding Program. the levels of nutrition sensitivity of various programmes. Botswana, however, recognises that the understanding nutrition linkages within sectors needs to be strengthened, which will also generate more buy-in from sectors. Botswana has no Common Results Framework yet but is leading several programs that contribute to better nutrition among the population, including: a growth monitoring program to identify vulnerable underfive children that need special attention; a Vulnerable Groups Feeding Program implemented across the country; a School Feeding Program; a Destitute Persons’ Program (food basket); Backyard Garden Projects which are part of the poverty eradication program; a Youth Grant Program enabling youth to engage in agriculture (crop and animal production) and the Ipelegeng Program, whose main objective is to provide short term employment support and relief. There is currently no information provided by Botswana regarding the existence of financial tracking systems for nutrition allocations and spending or specific funds dedicated to nutrition.